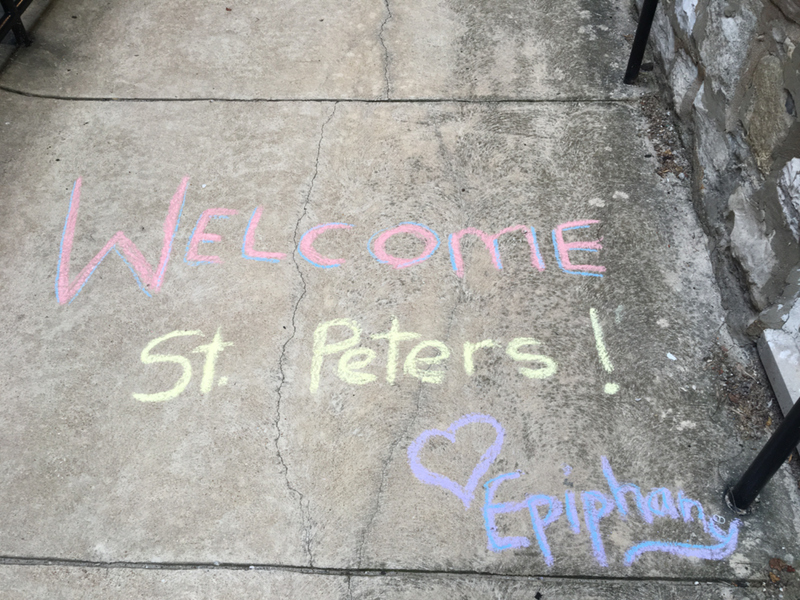 Whether you want to support microenterprise, take to the streets, or dig in the dirt, there are many ways to live into your faith and pray with your feet at epiphany. We are committed to welcoming and showing care and concern for lesbian, gay, bisexual, transgender sisters and brothers; and to countering ignorance, fear, hatred and discrimination of any sort. Read more. When we act as responsible stewards of this Earth, we are faithful and loyal to the covenant that God has made with us. Read more. We recognize that God calls us to bring about justice, and to make peace in our world, in our community, and in our life together. Read more. Neighborhood Houses is a 501(c)(3) not-for-profit organization, whose mission is to strengthen children, families, and communities through neighborhood centered, character building, life-changing programs that help create hope, health, and independence. "At ECH we are dedicated to providing children with solid and substantial growth experiences which will prepare them for effective personal, family, community and career interactions. We provide caring, professional services that empower, educate and nurture children, youth and families to become productive, healthy members of the community." Known as "A place of healing, a voice of hope for abused women and their children," Lydia's House has been providing transitional housing to survivors of domestic violence since 1995. At Emmaus Homes, adults with developmental disabilities find the services, support and care they need to reach their highest potential. Through a variety of residential, habilitative and recreational programs, Emmaus Homes is able to individualize care based on each client’s needs, interests and goals. St. Louis Area Jobs with Justice is a coalition of community, labor, student and religious groups committed to fighting together for economic justice in St. Louis. Most of us have been working together for years on one issue or another. Jobs with Justice gives us a chance to remain united and respond quickly when action is needed. From the Hebrew prophets to the Christian gospels, scripture calls us to bring God's justice to the world. God's justice demands that all people share fairly in the abundance of God's creation Missouri IMPACT's purpose is to be a grassroots network of persons across Missouri, who, out of concern for justice on the basis of religious and moral convictions, seek to influence public policy in Missouri. The CUE regional seminary support program brings together over 2,000 United Church of Christ churches in mid-America in support of our three UCC seminaries of the region: St. Louis Association which supports additional local mission agencies.